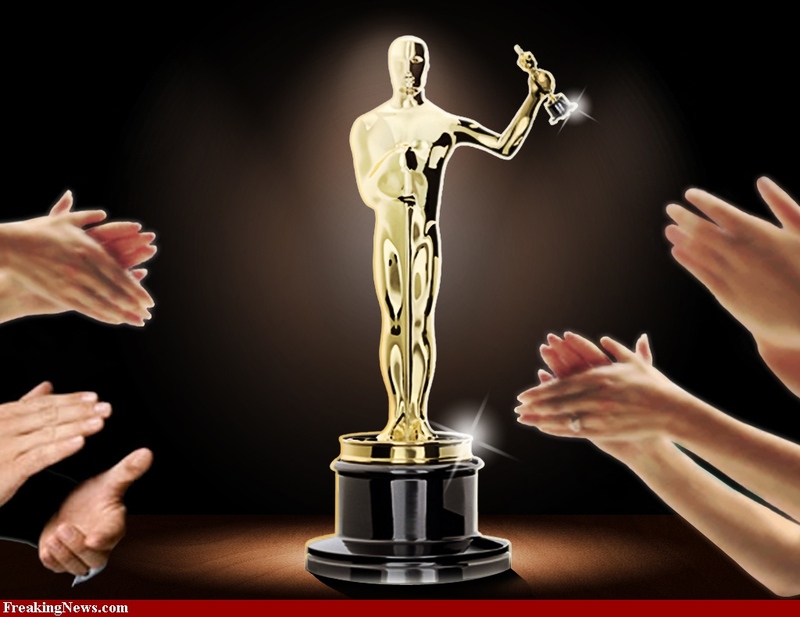 What really happened at the Oscars. 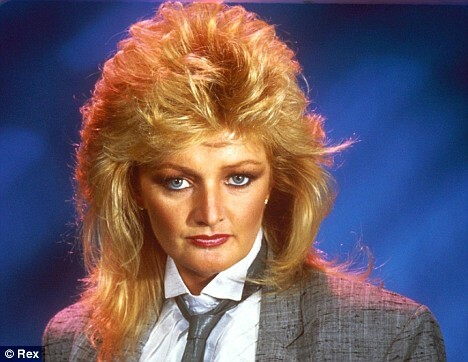 Bonnie Tyler’s Total Eclipse of the Heart is not only totally overplayed on Valentines day but it’s also the greatest song ever. So enjoy the video below and see so much more to it. Love you Bonnie. 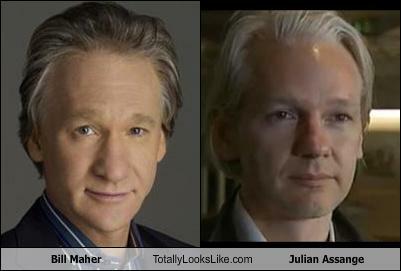 Apart from the fact that he looks exactly like Bill Maher, Julian Assange is our modern day villian and certainly looks the part. Imagine standing next to him in a lift or him trying to pick you up at a club…if he was at a club, standing next to the DJ, would it be a Wiki-WikiLeak? Here’s some insight into this man and Time man of the year Mark Zuckerberg. WARNING: WORST AUSTRALIAN ACCENT EVER! I saw Black Swan this week and wow was I surprised. From the director of Requiem for Dream (only one of the most uncomfortable but great movies every) comes Black Swan (only another one of the most uncomfortable but great movies ever). Now with every great movie, comes great room for spoof and parody. So here are the top two I have come across.